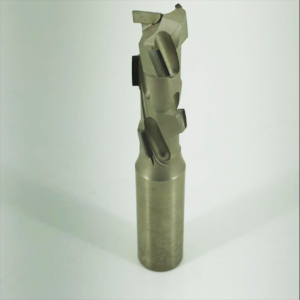 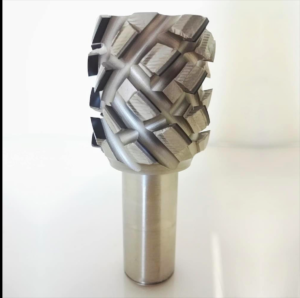 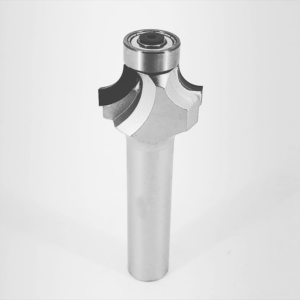 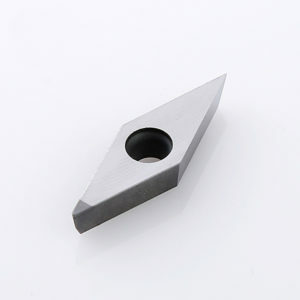 Good Diamond Cutting Tools is choosing right material for your workpiece and made by experienced experts. 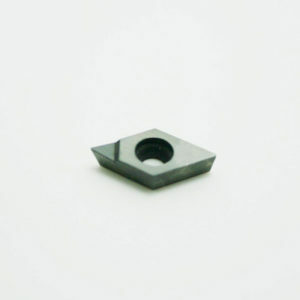 "Your satisfication is always our goal!" 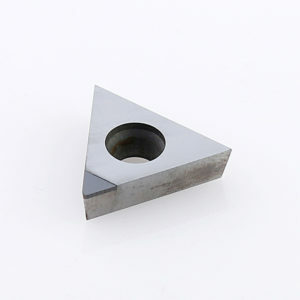 Why choose PCD and CBN Indexable Cutting Tools from Us? 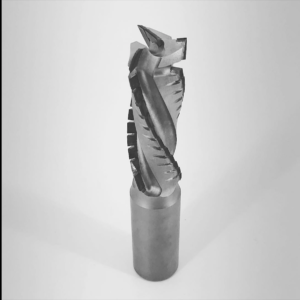 1.Over 20 Years experiences of metalworking,we can totally understand what you want and what is best for your application. 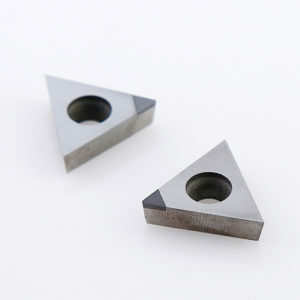 2.All of our PCD and CBN materials are imported from "E6" and "GE".We do believe that good diamond cutting tools is starting from good material. 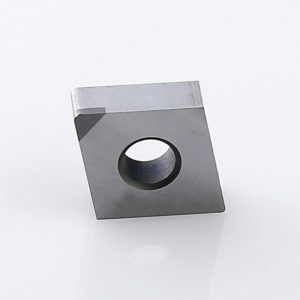 3.We are using vacuum brazing machine for high strength adhesive property of Diamond Tip. 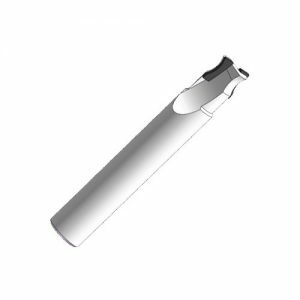 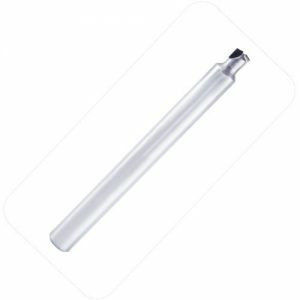 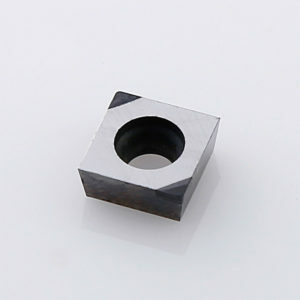 If you are looking for Iscar and TaeguTec Quality with cheaper price,then you are in right place. 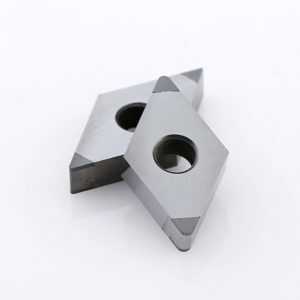 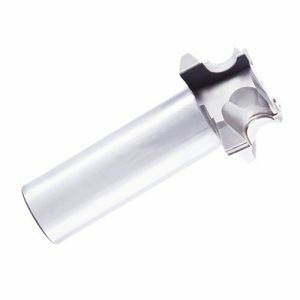 How To Choose Right Diamond Tools? 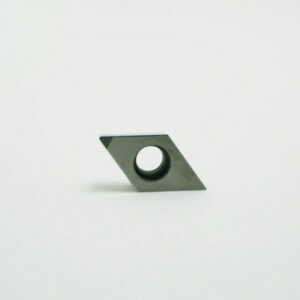 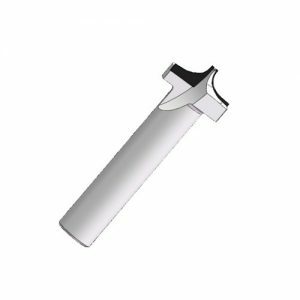 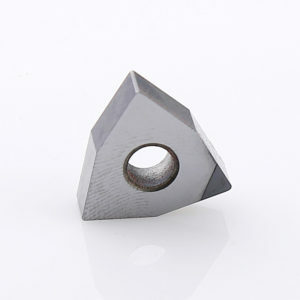 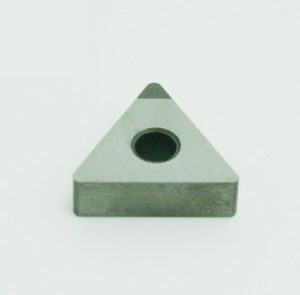 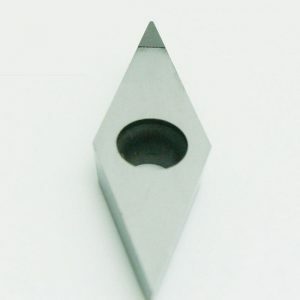 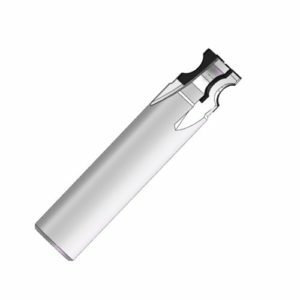 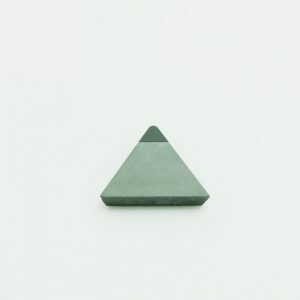 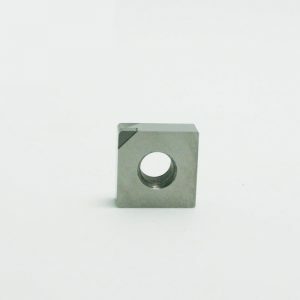 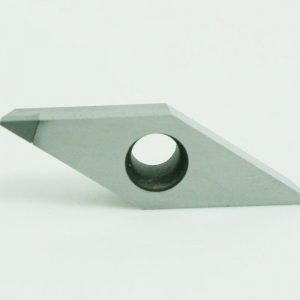 In general, diamond inserts is PCD Inserts.you can choose using pcd tools if the material of your workpieces is Aluminum, Aluminum Alloy,Copper, Copper Alloy,Tungsten Carbide,Wood,Reinforced Plastic,Rubber,Graphite or Ceramic. 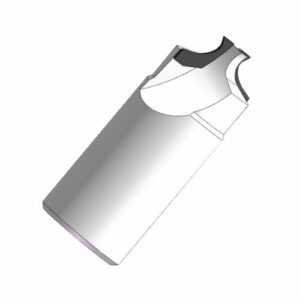 Chemical vapor deposition (CVD) Tools is similar to PCD Tools. 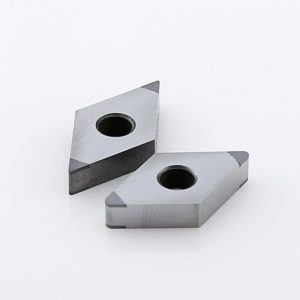 but CVD tools have higher toughness and crack resistance. 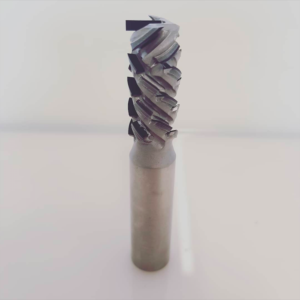 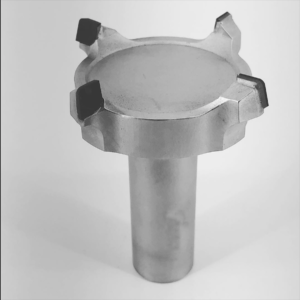 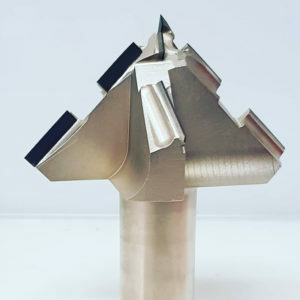 if the material of your applications is Plastic Alloy,Wood,Aluminum,Zinc, Copper,Aluminum Alloy,Powdered Metal,Sintered Carbide, you can use CVD tools. 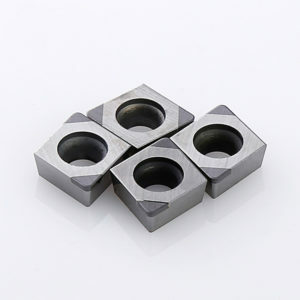 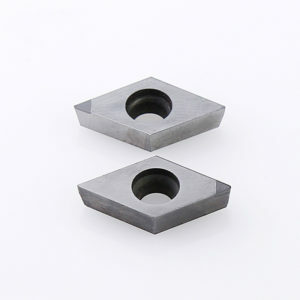 Cubic Boron Nitride (CBN) Inserts Tools used for hard machining applications. 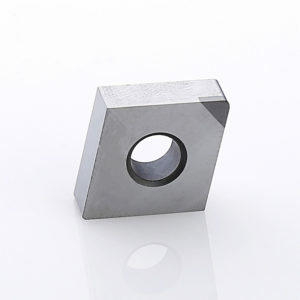 you can choose using CBN tools if the material of your workpieces is cast iron, high-temp alloys, hardend materials. 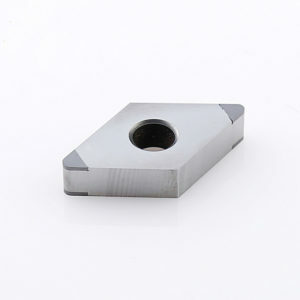 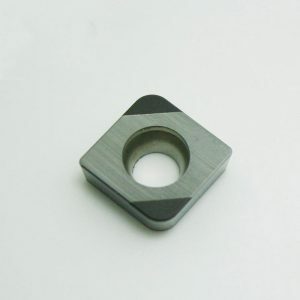 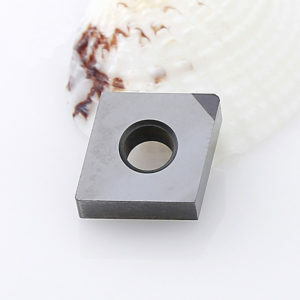 Polycrystalline Cubic Boron Nitride (CBN) Inserts Cutting Tools are used for hard machining applications. 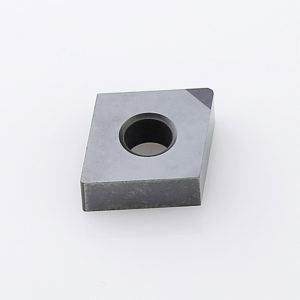 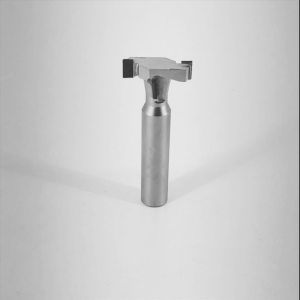 you can use PCBN tools if the material of your application is Alloy Steel,Tool Steel,Bearing Steel,Carbon Steel,Gray Cast Iron,Nodular Iron,White/Chilled Iron,Powdered Metal,Sintered Tungsten Carbide. 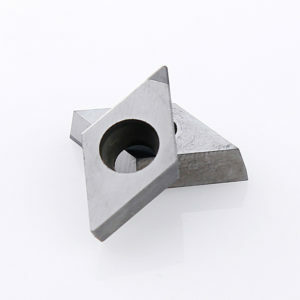 Jack is an excellent leader with incredible knowledge of cutting tools. 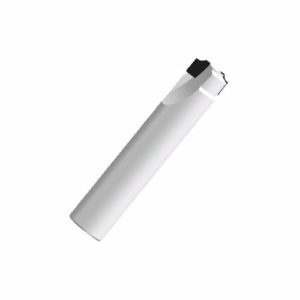 Jack displays good communication skills and is particularly good working directly with customers. 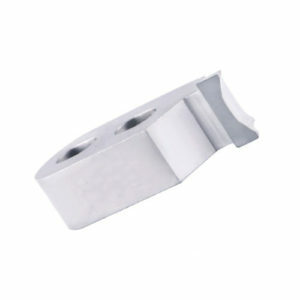 We used ISCAR before, but it’s expensive. 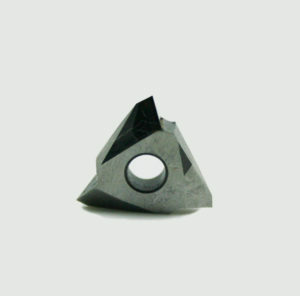 we met jack on Carton Fair. 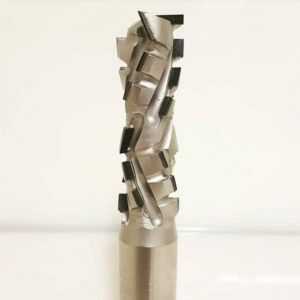 he’s very professional. 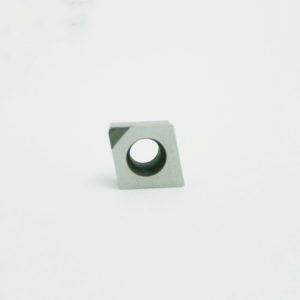 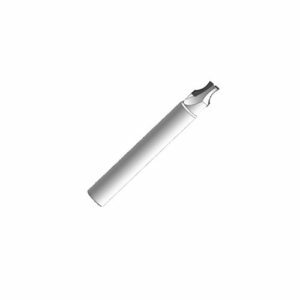 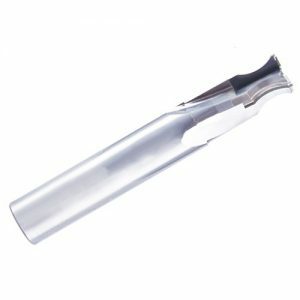 Slugger E6 Grade PCD Inserts have excellent cutting performance.